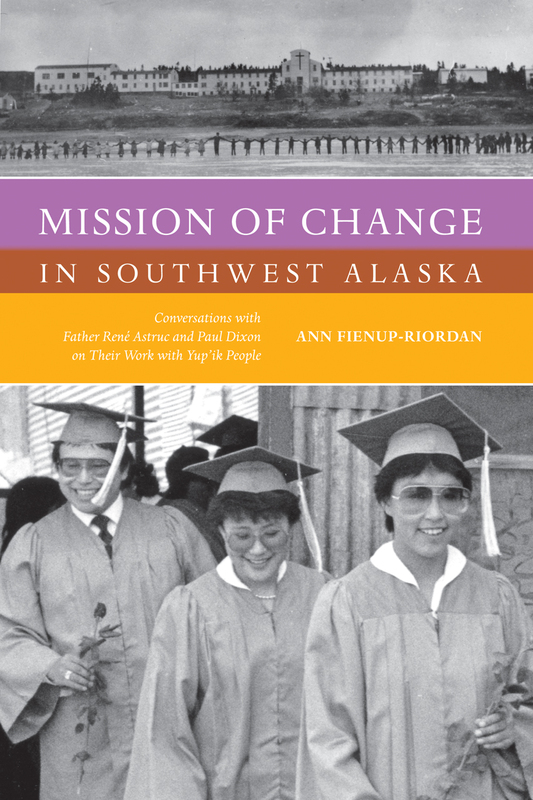 Mission of Change is an oral history describing various types of change—political, social, cultural, and religious—as seen through the eyes of Father Astruc and Paul Dixon, non-Natives who dedicated their lives to working with the Yup’ik people. Their stories are framed by the an analytic history of regional changes, together with current anthropological theory on the nature of cultural change and the formation of cultural identity. The book presents a subtle and emotionally moving account of the region and the roles of two men, both of whom view issues from a Catholic perspective yet are closely attuned to and involved with changes in the Yup’ik community.